Very beautiful image with reflex ! Very nice colors and reflexes. The photograph transmits us a sensation of extraordinary calm. 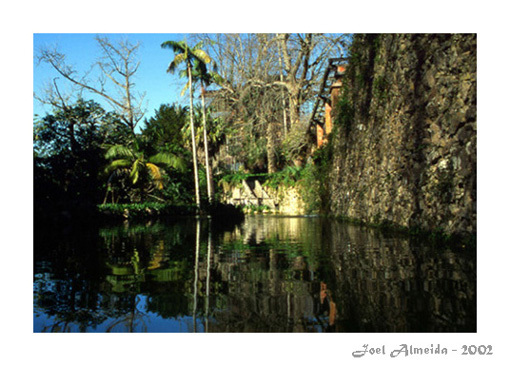 And is very pretty congratulations, Joel Almeida. Ainda bem que continuamos juntos! What a lovely scene. The blue sky is such a nice background and provides a beautiful splash of contrasting color in the water. Wonderfull photo of a beautifull place in a georgeous country. I`m sorry, but the image is unsharp and it`s hard to find a composition.